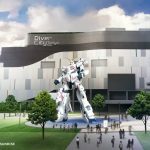 Super Robot Mayhems list of online and high street shops for all your comic and collector goods. 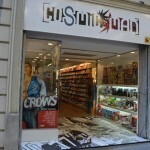 We all know all have our favorite stores but it is always good to find a new one that could be round the corner. A hand full of the big stores seem to dominate the market such as Forbidden Planet and BBTS which are pretty competitive on the price but we are happy to list individual Ebay sellers to the bigger high street chains. 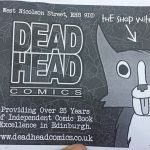 If you have a store you would like to feature be it your own or one you use regularly which you would like to share please get in touch via our contact form. 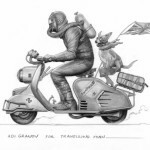 Try the new Graphic Novel Finder. 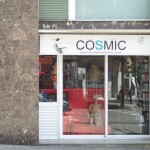 Cosmic Wars is a shop based in Barcelona, Spain which specialises in all things Star Wars from figures to statues and prop replicas. Possibly the coolest toy store in Europe. 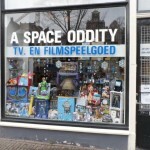 A Space Oddity is based in Amsterdam and stocks vintage and import toys from Star Wars to Gundam kits and Transformers. It’s a small stock stacked to the roof with awrsomeness. E2046.com a Hong Kong based anime resin kit shop. They have been around for years and have some amazing kits for sale. 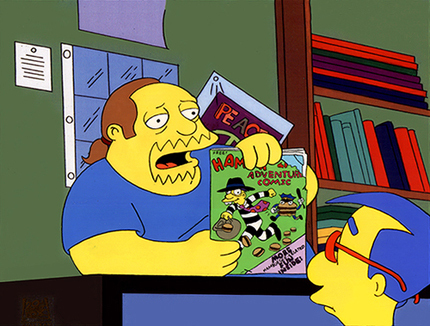 I like to support the local comic book shops but sometimes they don’t have what your after in stock or maybe you just want to shop around for cheaper prices. Here are the current top 5 on-line comic and graphic novel shops. Travelling Man is one of the great local comic book stores in the UK which has had six stores which are well stocked with popular and indie graphic novels. Although they dont have an online ordering system they do have a great selection of merchandise. 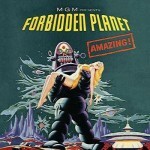 Forbidden Planet is the biggest retailers in the UK for SCI-FI merchendise and coimcs. 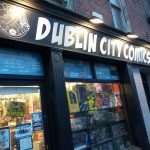 Other then a few online retailers there are few that can compare with the selection of differant comics toys and sci fi gear.